Castel Sant_Angelo. 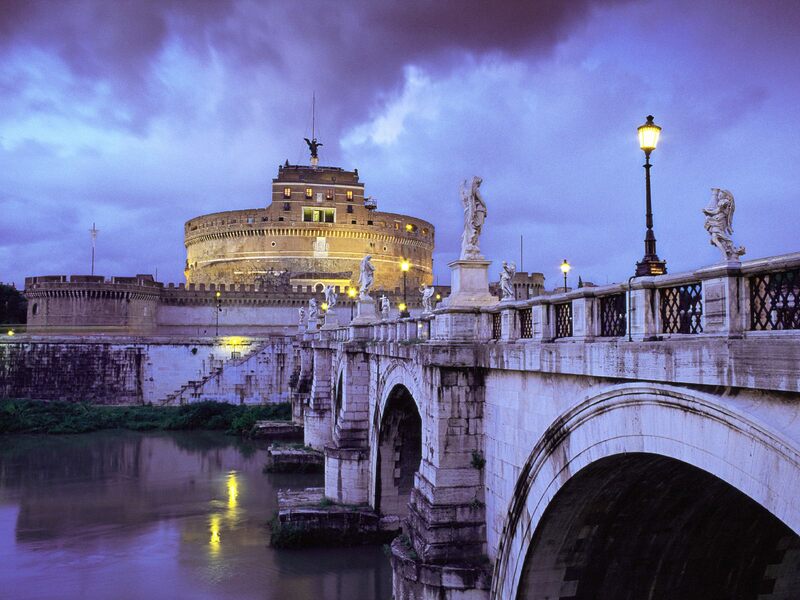 Castel Sant_Angelo and Bridge_ Rome_ Italy. HD Wallpaper and background images in the Italy club tagged: italy rome.